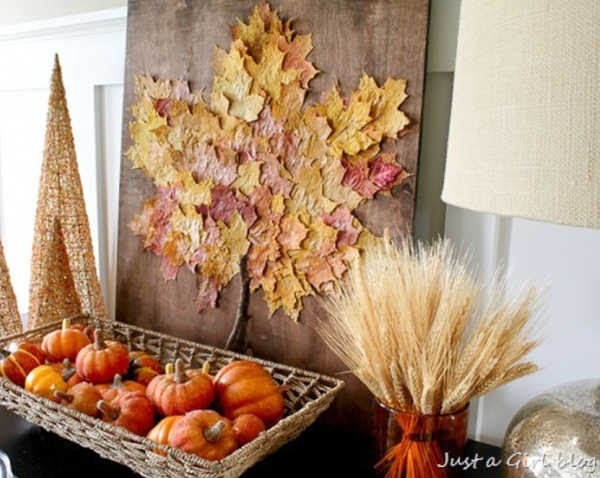 Can you believe that Fall is almost here?! 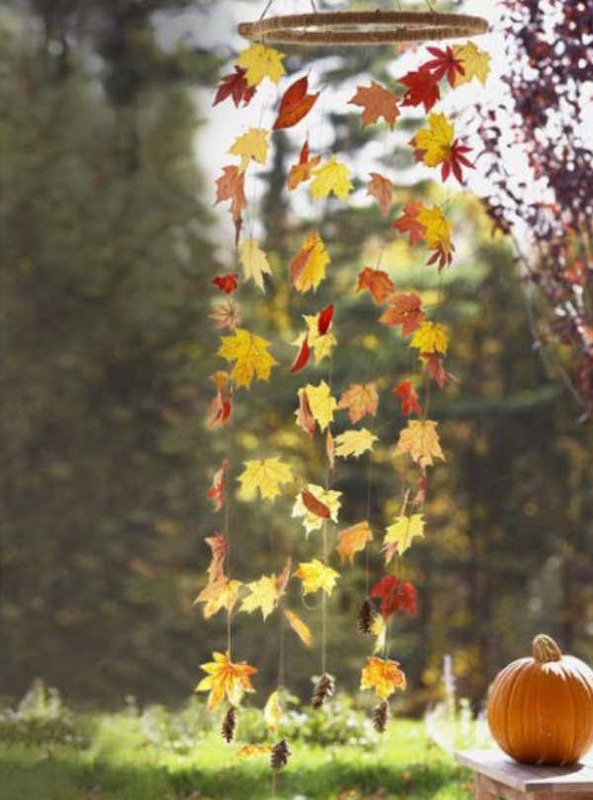 Who else is as excited as I am about cool weather, colorful leaves, and pumpkin spiced coffee!! 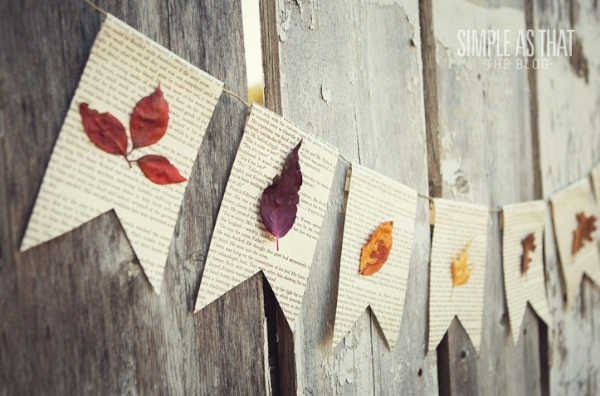 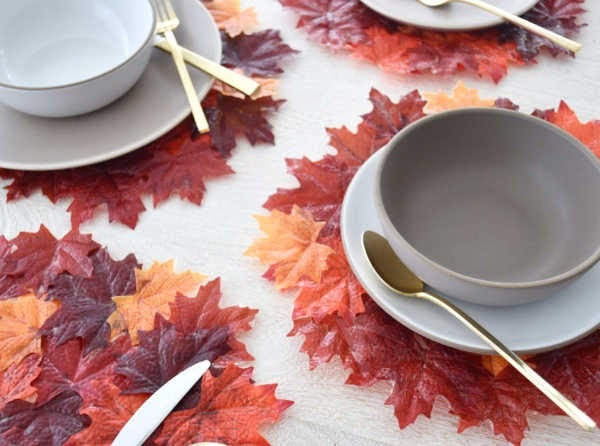 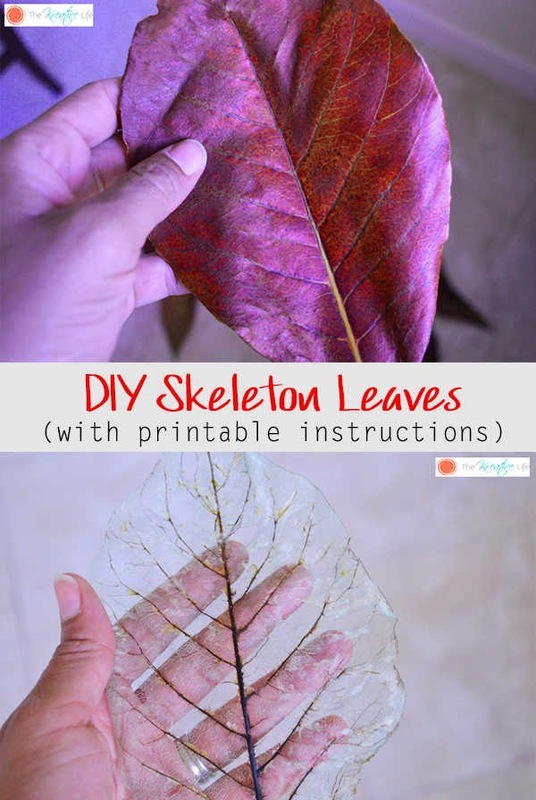 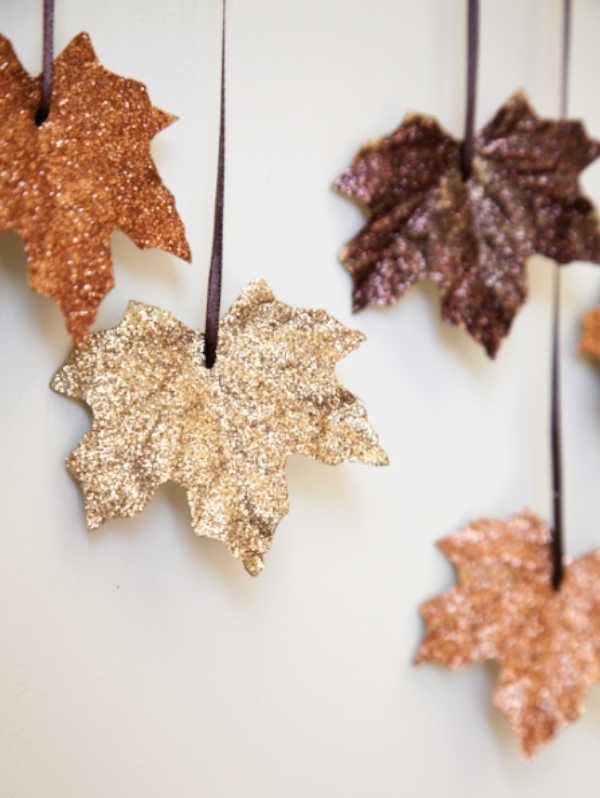 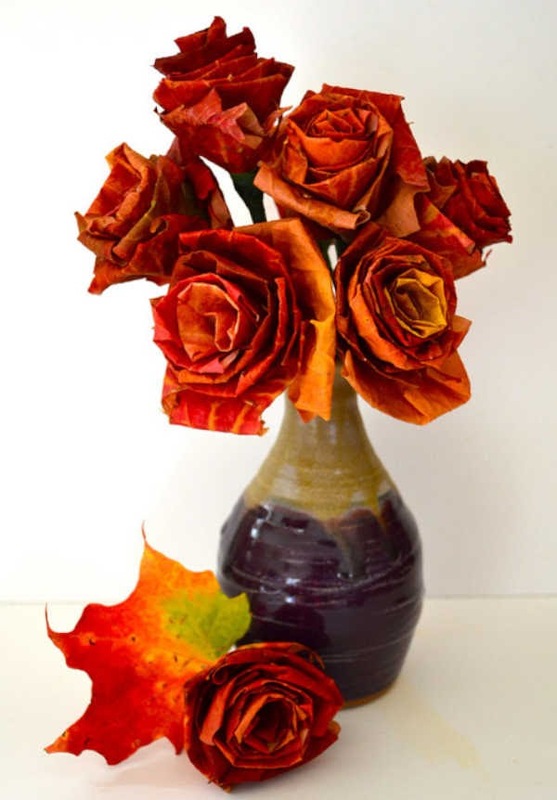 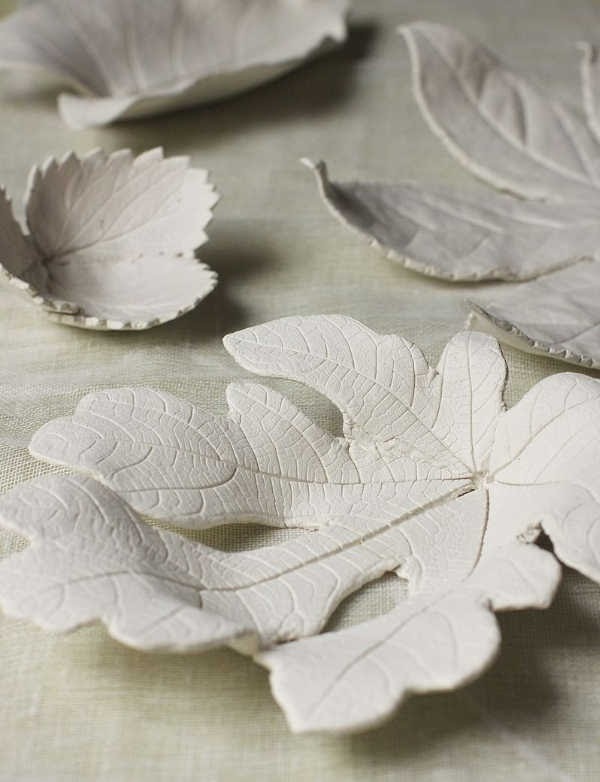 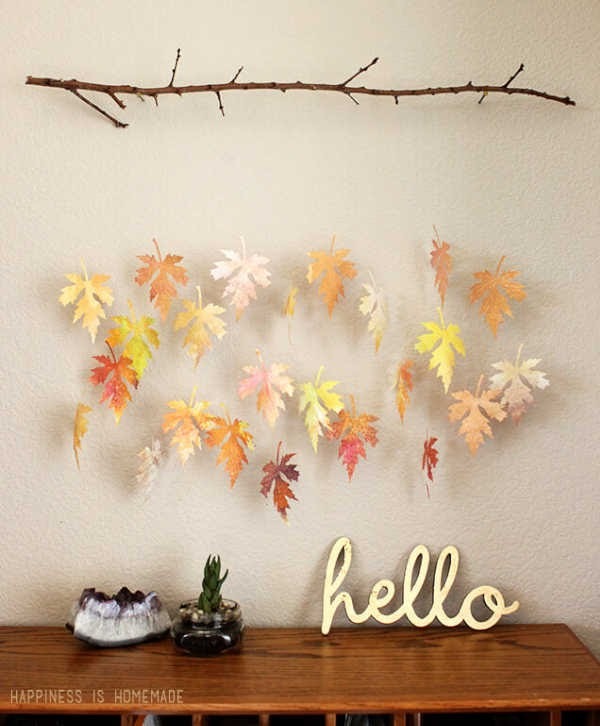 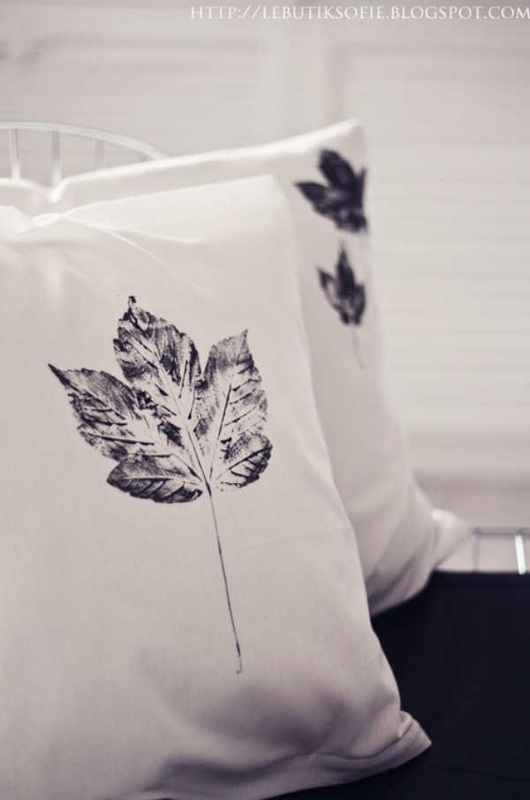 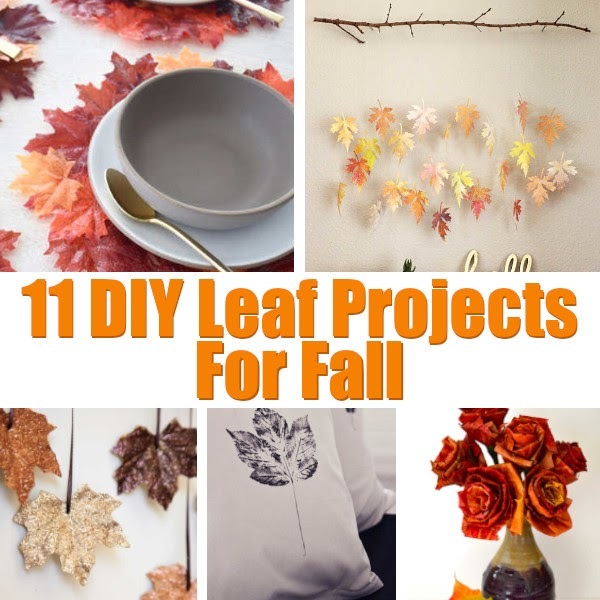 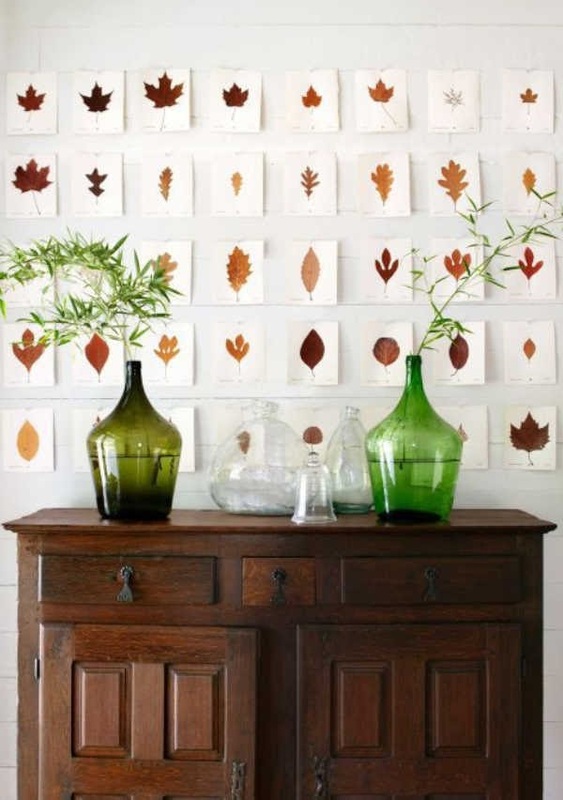 Here are 11 beautiful leaf projects that are sure to get you into the fall spirit!